Planet Earth: Blue Planet II | Radiohead & Hans Zimmer - (ocean) bloom | BBC America Planet Earth II astounded the world last year, showcasing some of the ... Read More. 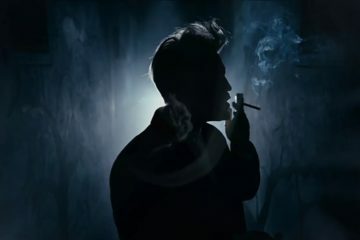 Psychogenic Fugue is the full length Director’s Cut film from the project “Playing Lynch”, a collaborative meditation on the work of David Lynch. Hosted by Squa... Read More.